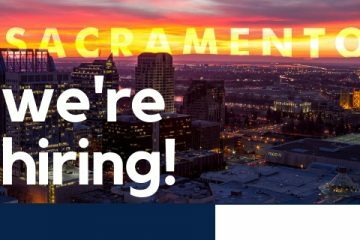 The Sacramento Licensing Examination Administration and Development section at the CA Department of Real Estate is recruiting for an Associate Governmental Program Analyst, Permanent, Full Time. The California Legislature enacted the nation’s first real estate license law in 1917. Providing for the licensing and regulation of real estate licensees, this law continues to serve as a model for similar legislation in many other states. The California Department of Real Estate (DRE) continues to enjoy a nationwide reputation as a leader in real estate licensing and regulation. The headquarters office is located at 1651 Exposition Blvd. in Sacramento, across from the main gates of Cal Expo.